Imagine you’re a quarterback and you’ve just stepped off the field. Your team has lost. You could look at it as a failure and call it a day – or you could look at it as an opportunity to improve. How? Embedded in your jersey are sensors that have tracked your every move, and the data contained within them will help you make the next game different. Yes, data is now being collected in sports across the world to help guide teams to victory. 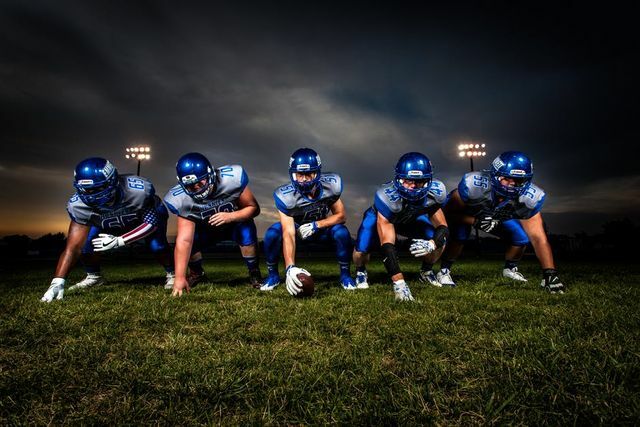 Whether you’re a basketball fan based in the United States, or a football fan in Europe, you can expect to see big data increasingly influencing this massive industry.